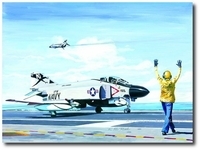 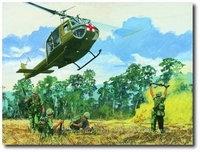 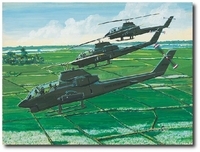 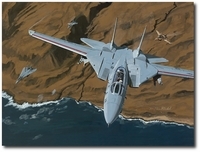 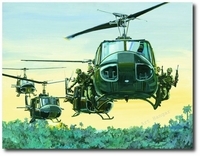 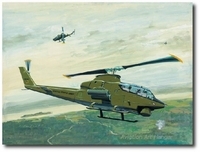 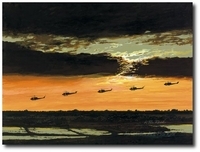 A lifelong aviation buff, Mr. Randel began his aviation art career during a 1968-69 tour with the Navy in-country, Vietnam and onboard the carrier, USS America in 1970. 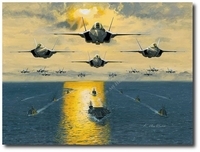 Since 1986, Mr. Randel has been a staff artist with General Dynamics, now Lockheed Martin in Ft. Worth, TX. 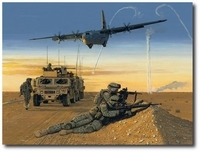 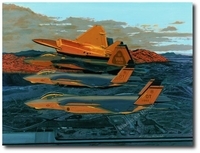 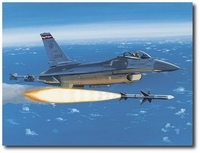 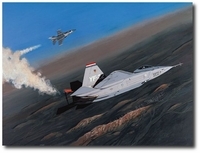 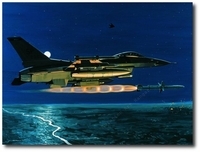 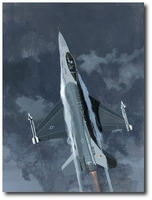 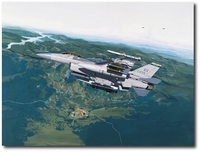 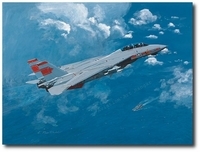 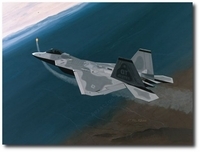 Many of Mr. Randel's paintings are part of the Air Force Art collection and are on display at the Pentagon. 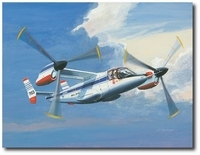 Other originals and copies are hanging in all three US service HQs and commands around the world, the USAF Museum, the new USMC Heritage Museum,and several international museums. 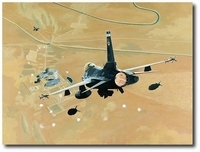 His artwork is also hung in Minister of Defense and Prime Minister offices in The Netherlands, Singapore, Thailand, Israel, Chile, Greece, Oman, Bahrain, Egypt and Poland. 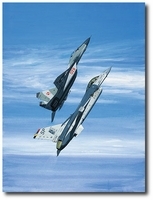 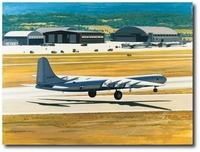 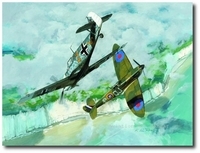 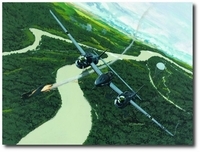 His work has been routinely reproduced in many influential international aviation publications. 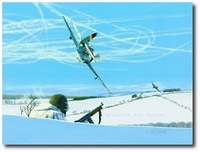 Now these exciting and beautiful works of art are being offered to you as Archival Museum Quality Eagle Giclées produced on canvas. 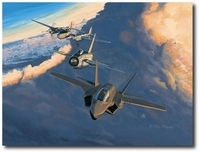 K. Price Randel is a native of Kansas City, MO. 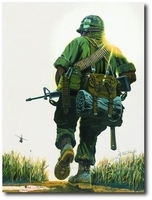 He received a BFA from the University of Kansas in 1968.